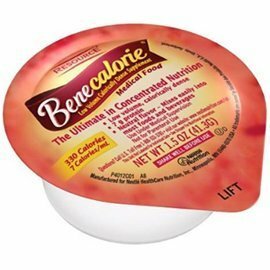 Benecalorie Cups 24 X 1.5oz Case **2 CASE SPECIAL* by Nestle at Got Busted Mobile. MPN: 28250000. Hurry! Limited time offer. Offer valid only while supplies last.